Situated in the quiet suburb of Beacon Bay. 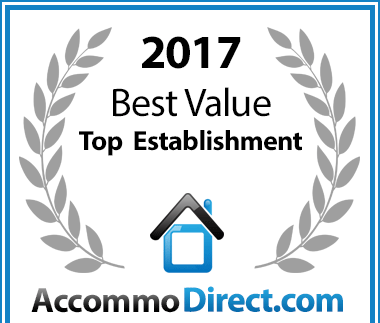 Nature chirps away all around you and being close to all major amenities, including the beach, is well situated to entertain all guests and delights. 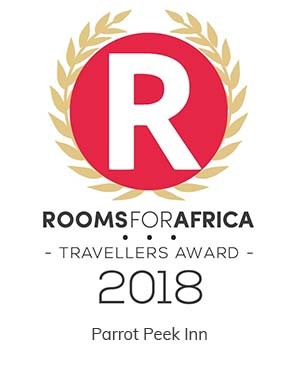 Providing a home-away-from-home environment, Parrot Peek Inn prides itself in making their guests feel at home and part of the family. 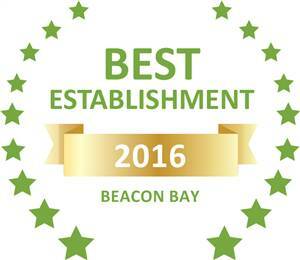 Based on reviews of establishments, Parrot Peek Inn has been voted Best Establishment in Beacon Bay for 2016. 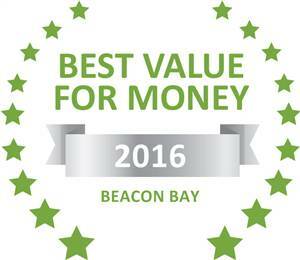 Based on reviews of establishments, Parrot Peek Inn has been voted Best Value for Money in Beacon Bay for 2016.